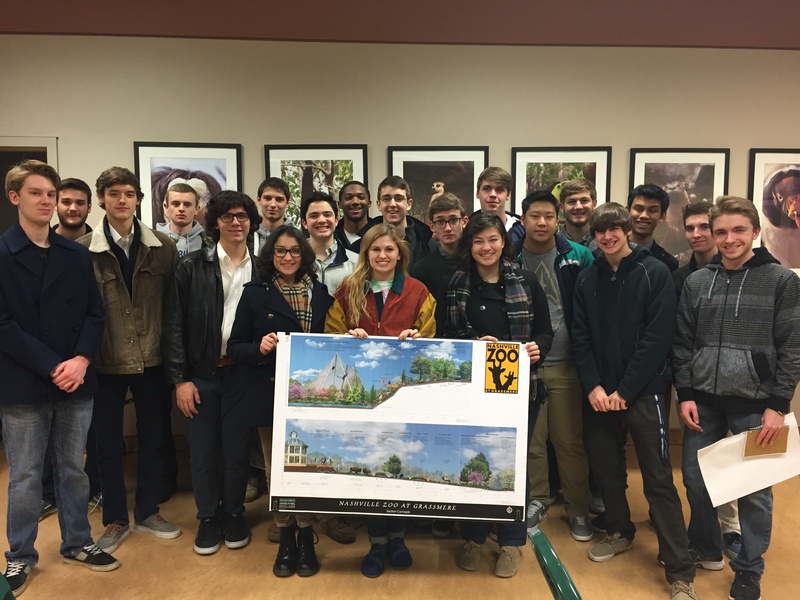 Williamson high school students pitch exhibit to zoo. The media attached is a radio interview recently conducted about the project pursued by Team 3 in Williamson County, TN. 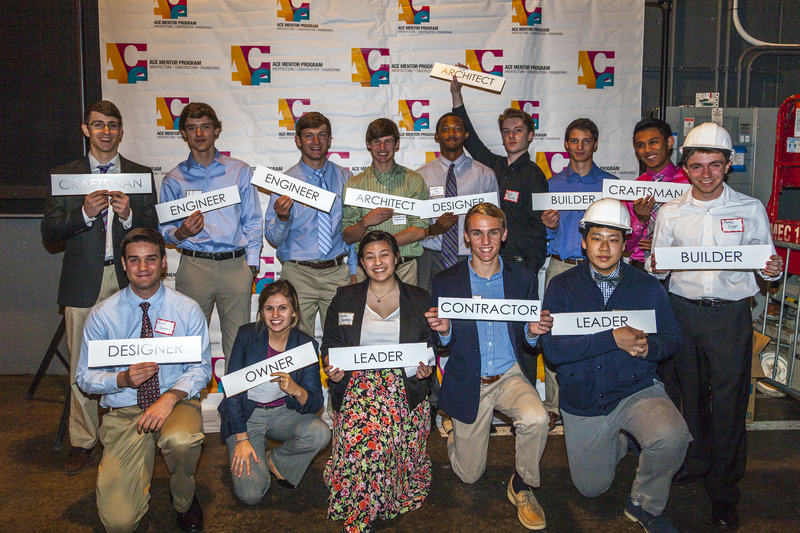 The ACE Mentor program provides mentorship opportunities for high school students in the Architecture, Engineering and Construction industries. Student-led ‘ACE Williamson Team #3’ proposes state aquatic conservation center – Williamson Herald: Arrington.